Join us onboard for high tea or lunch & enjoy a spectacular day on the water this Easter! 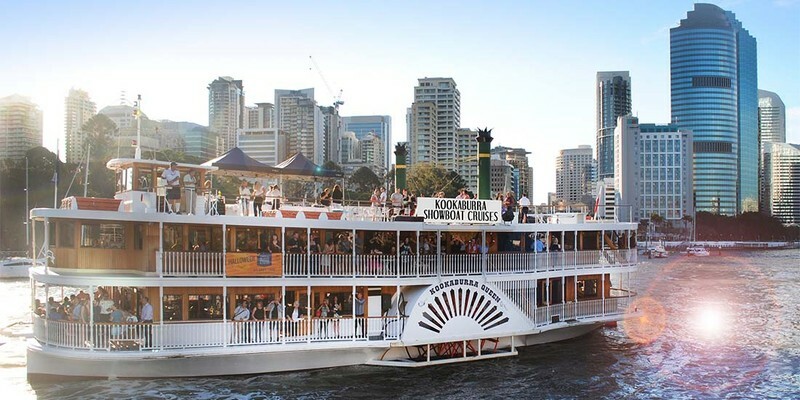 Soak up the elegant surroundings of the Kookaburra Queen whilst enjoying the finest traditional High Tea on the Brisbane River, or why not spend the afternoon filled with food, fun and entertainment aboard our lunch cruise. To make sure you all have an Egg-cellent Easter we will be having raffles & Easter themed goodness for the kids. Hop onto our website to book today!